1. To begin, download NLP Flow and the corresponding version of Apache NiFi as indicated in the table below. 2. Next, unzip the Apache NiFi zip file to your computer. 3. 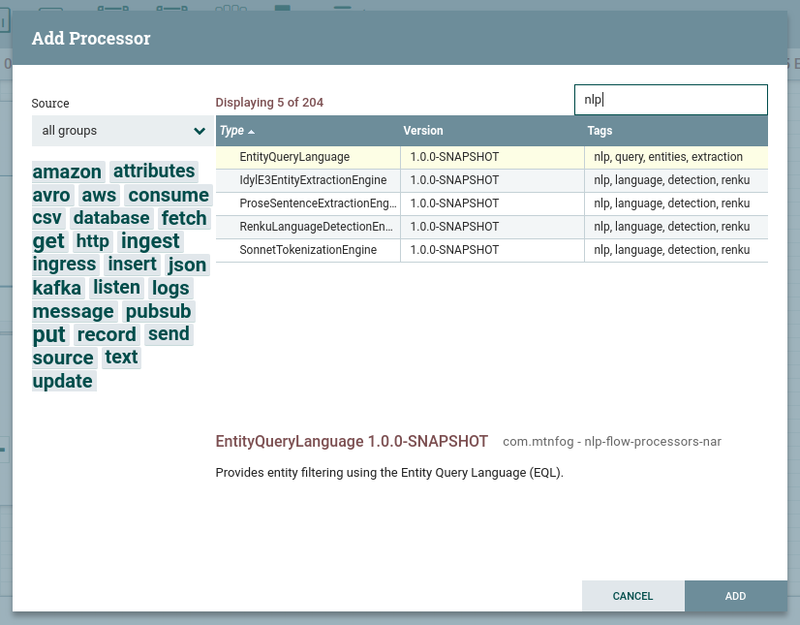 Next, unzip the contents of the NLP Flow zip file. 4. Now copy the nar file to Apache NiFi’s lib directory.